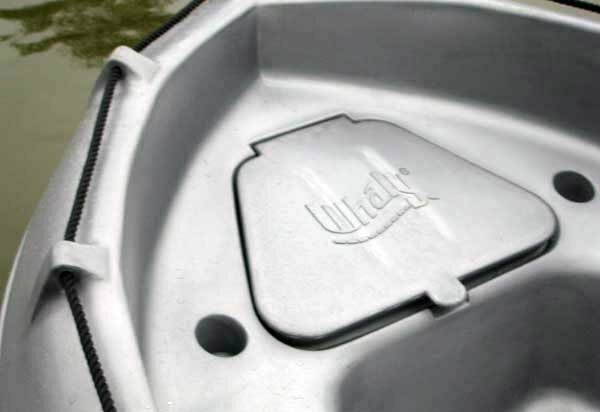 Whaly boats' double-hulls are constructed from a single piece of rotary moulded Polyethylene. 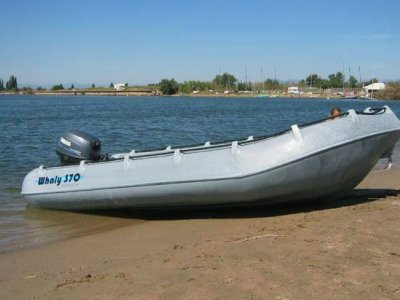 The design, method of fabrication, and the robustness of high quality polyethylene are the basis of Whaly's rugged, and low maintenance hulls. 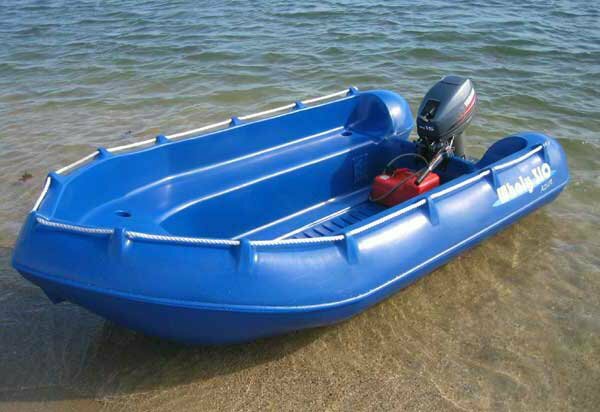 With an extraordinary interior space, Whaly boats are also very secure and stable, making them ideal for: pleasure boats, fishing, tenders, auxiliary boats, sailing schools, rental companies, relief boats, nature reserves, etc. 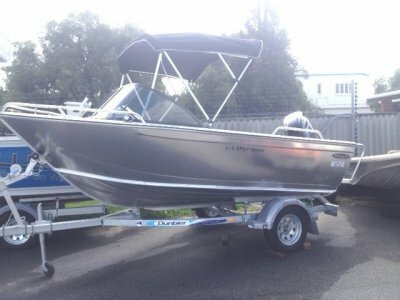 Whaly boats offer a well thought out design with a focus on stability, security, and ease of maintenance. Limited time 20@ off Introductory price. $ 2,600. Hull Only Price. Only At Dinghy World. 252 Canning Hwy, Como, WA.